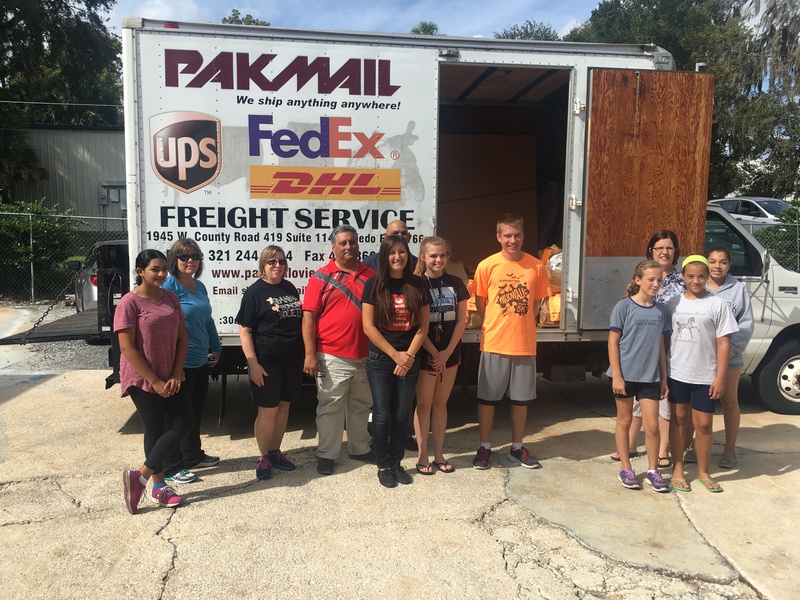 Home > Live Oak Reserve Food Drive 2016 – Thank You! 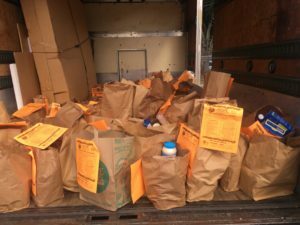 Live Oak Reserve Food Drive 2016 – Thank You! Thank you to all the Live Oak Reserve Residents who donated food for our annual food drive. We were able to donate over 170 bags of food to HOPE Helps, Inc. here in Oviedo, all of which will go to Seminole County residents who are either homeless or at-risk. HOPE serves more than 800 families in our own backyard. Thank you so much to our neighbors for your generosity. A special thank you also goes out to our sponsors, the Paul J. Hagerty High School Spanish Honor Society, Denzil Sookdeo with Pakmail Oviedo, and Vicki Kellenbenz Moletteire and Clarissa Pride at Synergy Mortgage. Without you this would not have been possible!